The idea of using crops to collect more atmospheric carbon and locking it into soil’s organic matter to offset fossil fuel emissions was launched at COP21, the 21st annual Conference of Parties to review the United Nations Framework Convention on Climate Change in Paris in 2015. The aim was to increase carbon sequestration by “four parts per 1000 (4P1000)” per year for 20 years. “The initiative was generally welcomed as laudable,” says co-author David Powlson, a soils specialist and Lawes Trust Senior Fellow at Rothamsted. The Rothamsted scientists used data from 16 experiments on three different soil types, giving over 110 treatment comparisons. 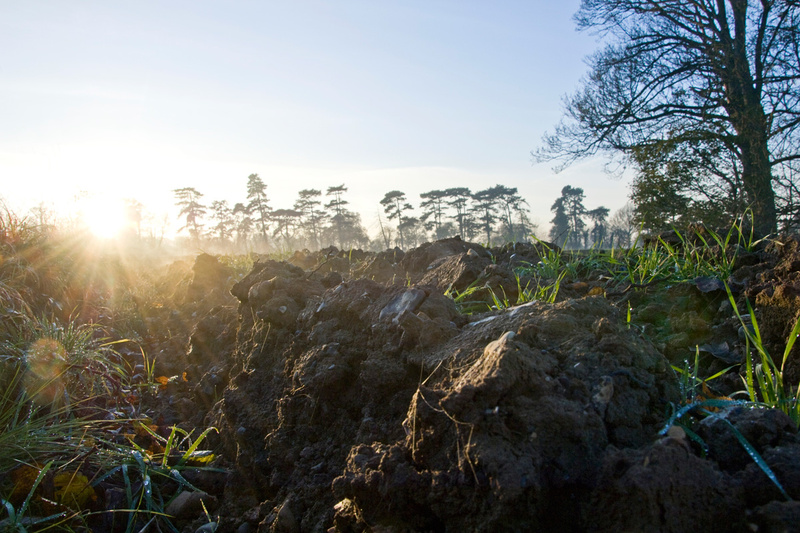 “The results showed that the “4 per 1000” rate of increase in soil carbon can be achieved in some cases but usually only with extreme measures that would mainly be impractical or unacceptable,” says Paul Poulton, lead author and an emeritus soils specialist. “For example, large annual applications of animal manure led to increases in soil carbon that continued over many years but the amounts of manure required far exceeded acceptable limits under EU regulations and would cause massive nitrate pollution,” notes Poulton. The authors of this study conclude that promoting the 4P1000 initiative as a major contribution to climate change mitigation is unrealistic and potentially misleading.